FREE Prom Limo, your Prom Limo is FREE!!! 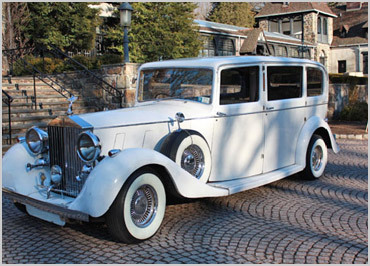 Do you need a reliable limo service in New Jersey, New York City or Philadelphia? 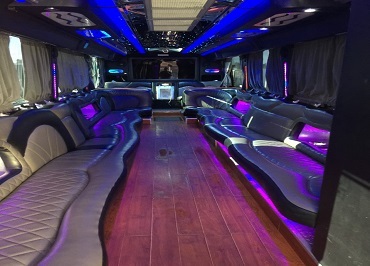 If you always want to find a convenient transportation option for your special party, then US Bargain Limo can be a perfect alternative for you. We are committed to offer exceptional limo bus service with courteous, well-mannered and professional chauffeurs throughout New York City, New Jersey and Philadelphia area. Our luxury transportation services and the strong dedication of our team have made us a premier service provider in our industry. 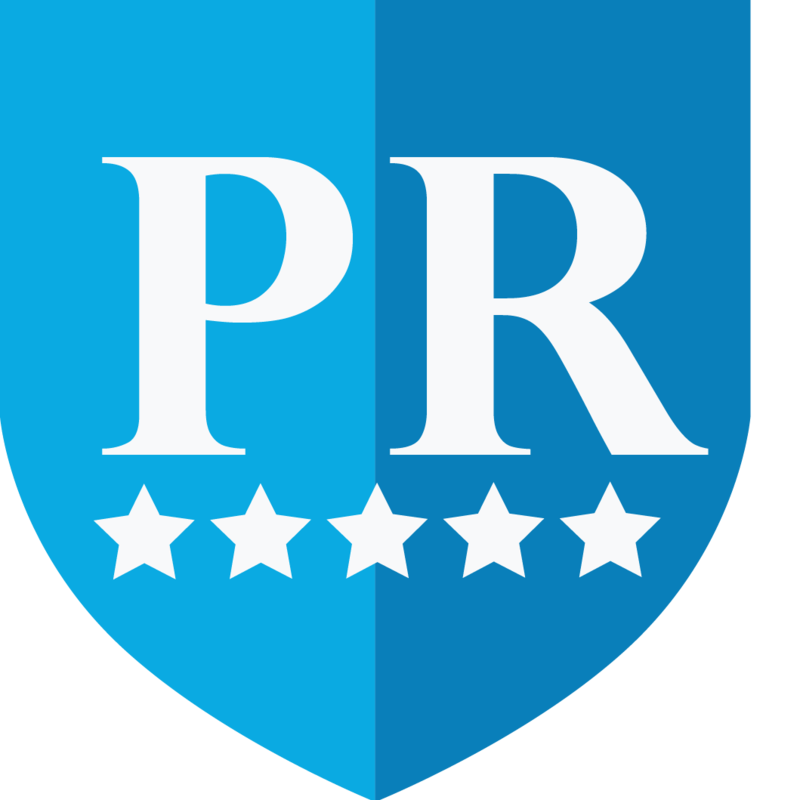 We have achieved a good reputation in providing on-time service and superior standard of customer relations. Whether you want to entertain your friends in partying events like birthday, bachelor, bachelorette, sweet sixteen or wedding party or just want to go on a night out with your close buddies, we will ensure you a high quality luxury transportation service to satisfy your expectation. Our main motto is to provide a comfortable, reliable and uncomplicated ride to our customers. When you will ride with us, you will be provided with the easy access to a fleet of new Lincoln Town car, Escalade limo, Navigator SUVs as well as the most amazing selection of Hummer limos and stretch limos. If you are traveling with a large group, then our exotic coach buses, charter buses and mini vans will be a right choice for your needs. With the advanced technology, we uphold the reputation of providing limo bus shuttle service to assure you a stylish, comfortable and safe ride to any destination. We understand the need of getting you to your venue promptly, that’s why we pride ourselves as a leading limo company at your service being on time and every time. 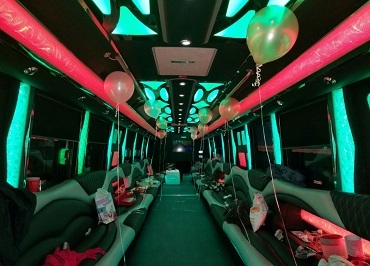 Our vehicles are well-maintained and in tip-top condition to ensure you a safe ride to your partying venue. With our luxury limousine service, there is no waiting around. We arrive at your destination sincerely and take you to your desirable venue with utmost comfort and lavishness. 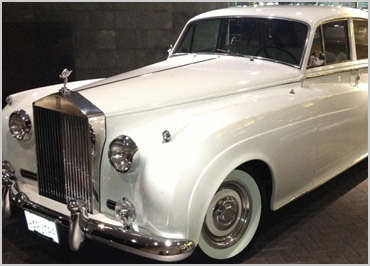 Be sure to get a high-end limo service at affordable prices from us. Our entire team will effectively pay attention to your concerns. Contact us today and make an online reservation for a luxury ride in NYC, NJ and Philly! Sign up to get interesting news delivered to your inbox. Please select below which area you would like receive promotions and updates for. 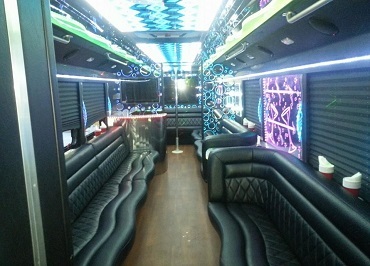 Do you want to ride with pride and dance all the way to your birthday, wedding or prom party in NY or NJ? Well, dress up beautifully for your event! We have expert chauffeurs to lead your way to the desired venue while keeping your excitement on. 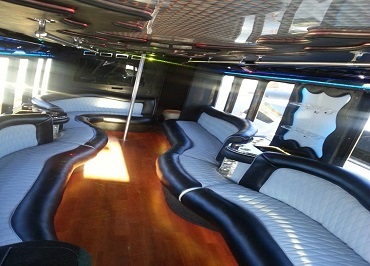 Our event limousine rental services allow you to dance, drink, shout and do everything that will show your excitement. 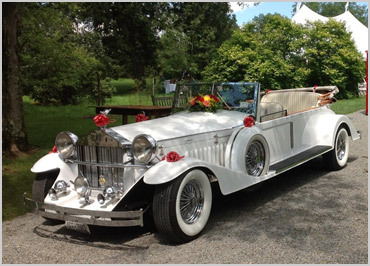 At US Bargain Limos, we will offer rental packages to make sure that you reach your destination safe and with utmost fun. US Bargain Limos has been serving the transportation needs of corporate executives in New York, New Jersey and Pennsylvania for more than 26 years with efficient corporate limousine services. You are open to choose from our fleet of corporate limousines for business meetings, sales campaigns, client greet, road shows or airport travels. Make sure to use our quickly responding online booking system and enjoy the best discounted travel in a fast moving corporate world. NYC and NJ are great places for tourists to explore. There are many attractive locations to visit in both the cities. No matter whether you like to travel to the seaport, airport, hotels, local stadiums or long distance events in small or large group, US Bargain Limos is ready to serve you with first-rate group transportation rental services. Travel in comfort and style to all the possible destinations across NYC and NJ by booking our group transportation service online, and we commit to make your trip as comfortable as possible.